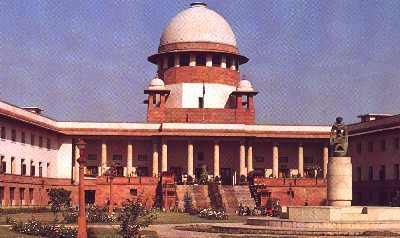 Tamil Nadu Government has taken Mullaperiyar case to Supreme Court. The petition says that "The Kerala Government is spreading panic among the people about the safety of the Mullaperiyar dam which is not true". Mullaperiyar dam, which located in Kerala, is controlled by Tamil Nadu. Residents in districts Alappuzha, Idukki, Ernakulam, Kottayam are concerned that the dam cannot with-stand regular earth quakes felt in the area. These are the main reasons of dispute between the two states. Chief Minister of Kerala, Oommen Chandy asked Tamil Nadu to agree to lower the water level to 120 feet in the dam. The current water level in the dam is 136.6 feet. He said that Tamil Nadu would receive the same amount of water which is getting now. Minister P.J. Joseph said that earth quake with a 6.5 magnitude can be expected at any time in the area. "The dam cannot stand that. The only solution is lowering the water level to 120 feet", he said. 0 Response to "Mullaperiyar: Tamil Nadu takes the case to Supreme Court"